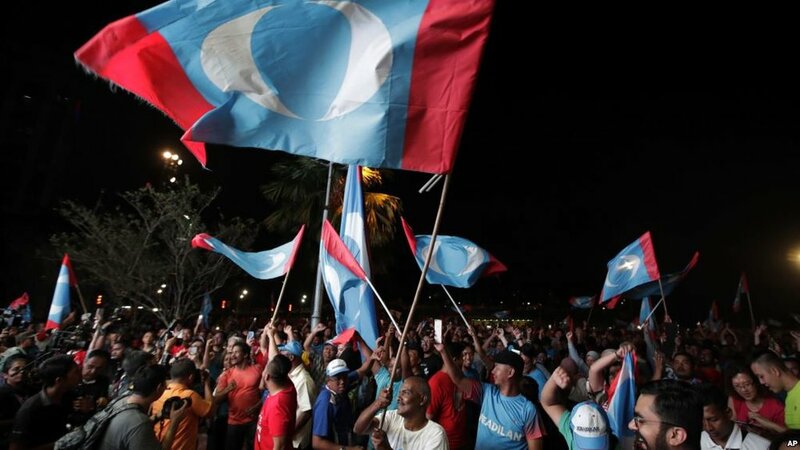 Malaysia’s historic general election last week was the first upset of the National Front coalition, which has ruled since independence in 1961. In large part this was the result of the grass-roots efforts of citizens to vote against formidable odds: Their electoral boundaries were redrawn to favor the National Front, election day was a Wednesday, and citizens found out they had to have registered by December 2017 — five months before an election that was announced in April — to be allowed to vote. Beyond that, there were many smaller roadblocks, such as voters could be prevented from voting if they were deemed to be wearing the wrong clothes, or poorly trained polling booth officials might forget to stamp (and thus invalidate) a ballot. Many Malaysians spontaneously defended polling stations Wednesday night from widespread rumored threats, such as phantom ballot boxes, said Liyana Yusof, a civic activist in Kuala Lumpur with the nonprofit youth voting campaign called Watan.